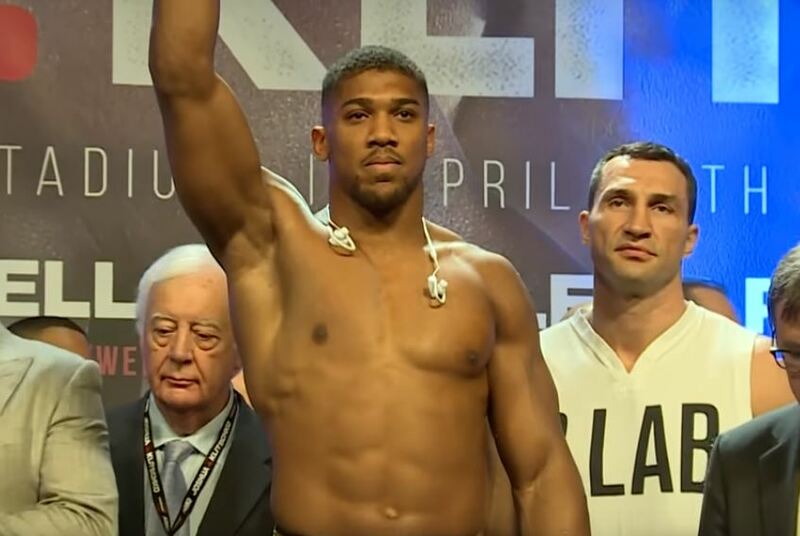 WBO heavyweight champion Joseph Parker has caused a stir with remarks pertaining to alleged steroid use by heavyweight champion of the world Anthony Joshua. Trash talk in boxing often has no limits. Particularly in big fights if history tells us anything. Recently on a TV show Joshua appeared on Parker’s physique was made fun of by the host of the show, to which Parker reacted on a radio show saying if he’s “The King of Pies” than Joshua is the “King of Steroids”. These remarks have been causing waves across the boxing world since and has already become the early talking point ahead of the fight. The bout itself will see a coming together in boxing for the first time ever of two unbeaten heavyweight champions with 100% winning records in a unification of universally recognised world titles. The match is set for March 31st in the Millennium Stadium in Cardiff. Next Post: Guillermo Rigondeaux In 2018 – Where Does He Go From Here?